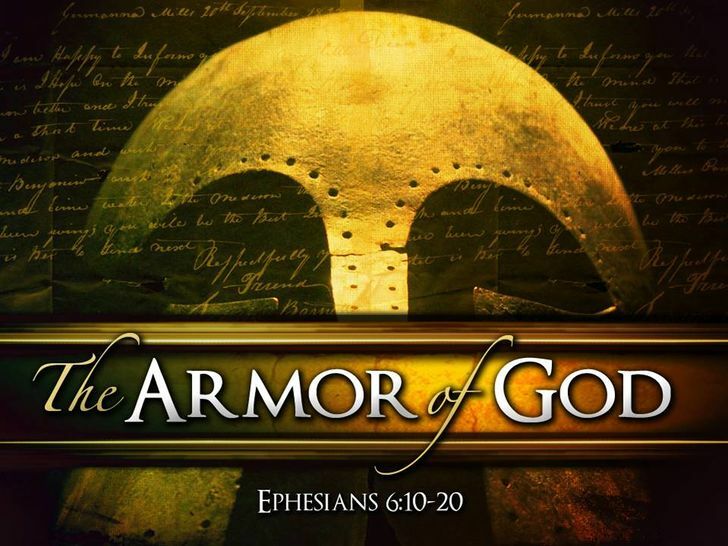 A fresh look into “why” the Armor of God…. you don’t want to miss this! !